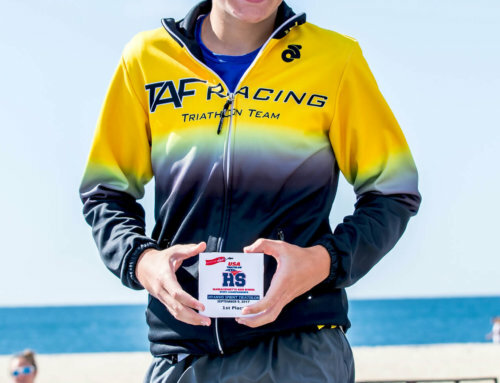 Final preparations are underway as one of triathlon’s most popular and iconic events, the SOS Triathlon, comes to Wellfleet, Truro and Provincetown on Cape Cod in 2019. 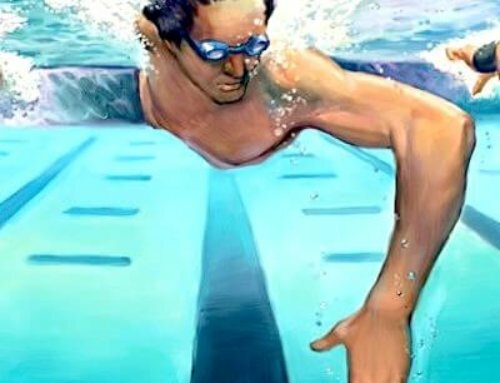 Among that unique segment of triathletes who look for races that are non-typical (to put it mildly), the 35-year-old SOS Triathlon in New York State has perhaps the most avid following. Registration fills within minutes of its midnight opening each Halloween. 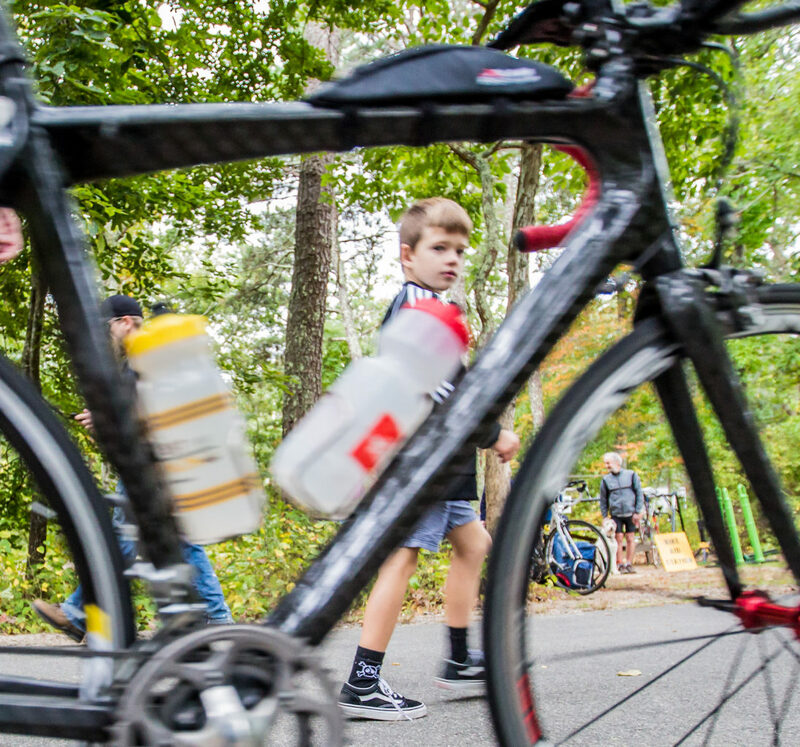 If you are lucky enough to be allowed to the starting line, you’re in for a scenic and super-challenging 30 miles of biking followed by 18 miles of running and 2 miles of swimming — all of this across eight legs in the Shawangunk Mountain Range. On Cape Cod, the number of legs will be the same but the distances are a touch milder: a 27-mile bike followed by 9 miles of running along trails created by Native Americans and early European settlers, interspersed with 1.25 miles of swimming across three of the Cape’s fresh-water kettle ponds. 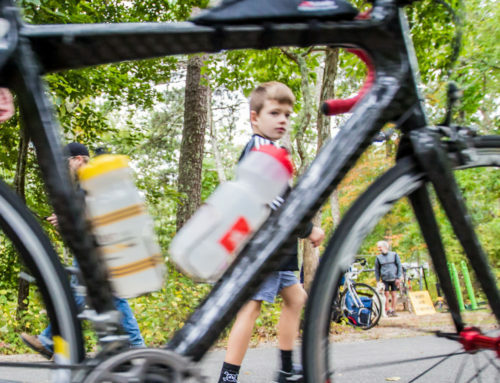 The event will be held on June 22nd, and this will be the first time an biking, running or swimming race of any kind will be allowed inside the highlands and backcountry of the Cape Cod National Seashore. The race starts at Mayo Beach in Wellfleet and finishes on the grounds of Wellfleet’s First Congregational Church. 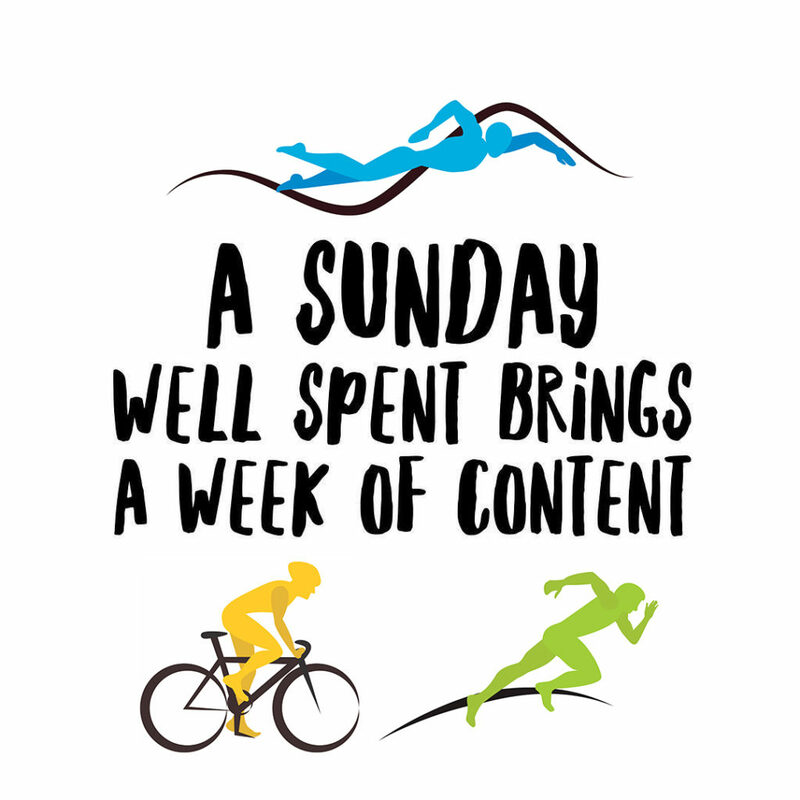 Each athlete designates a crew person to provide limited assistance during the day, such as taking away their bike after that leg has finished. Athletes, crew designates and family all meet up afterwards at a Cape Cod-style lunch celebration at the nearby Wagner Inn at Duck Creek. Ten competitors from the SOS Cape Cod race will qualify for invitation to September 8th’s Survival of the Shawangunks Championships in New Paltz, New York. 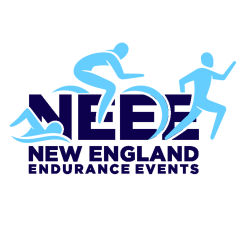 This new event is a partnership between the New York Triathlete Association, which operates the New Paltz event, and New England Endurance Events. 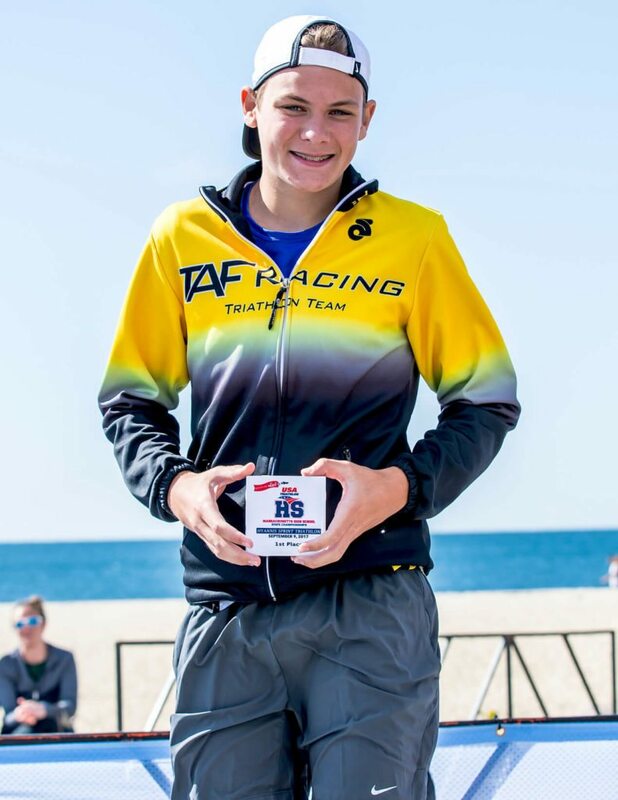 A test race held in 2017 — which included athletes from Cape Cod as well as the most loyal participants from SOS in New York — was a resounding success with enthusiastic reviews from many, including former Ironman World Champion Karen Smyers. 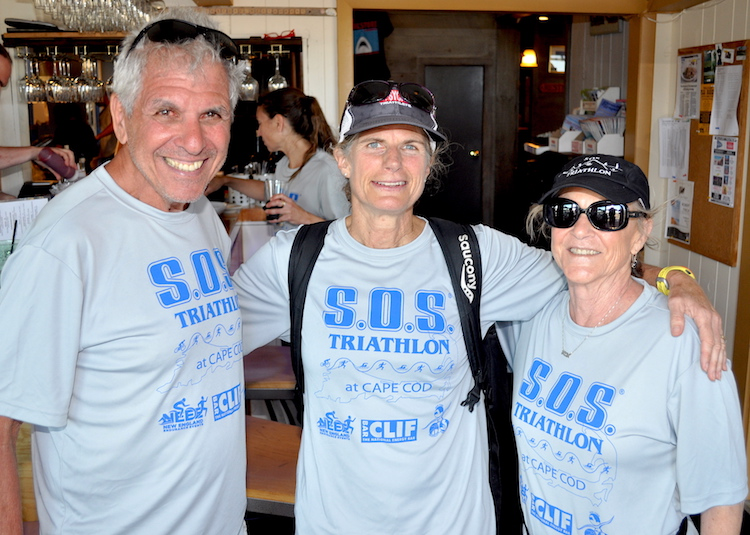 The original SOS founder, Don Davis, after the Cape Cod test event with former Ironman World Champion Karen Smyers (center) and Don’s wife Darlene. 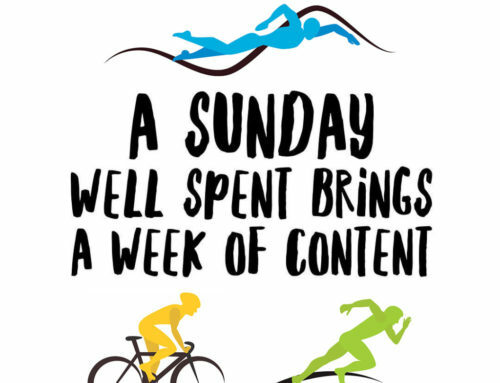 Sounds like something you’d love to do? Well, you’ll have to wait until next year, as the 2019 race sold out shortly after registration opened in late 2018. But take a look at the website and dream. We’d love to see you in 2020! 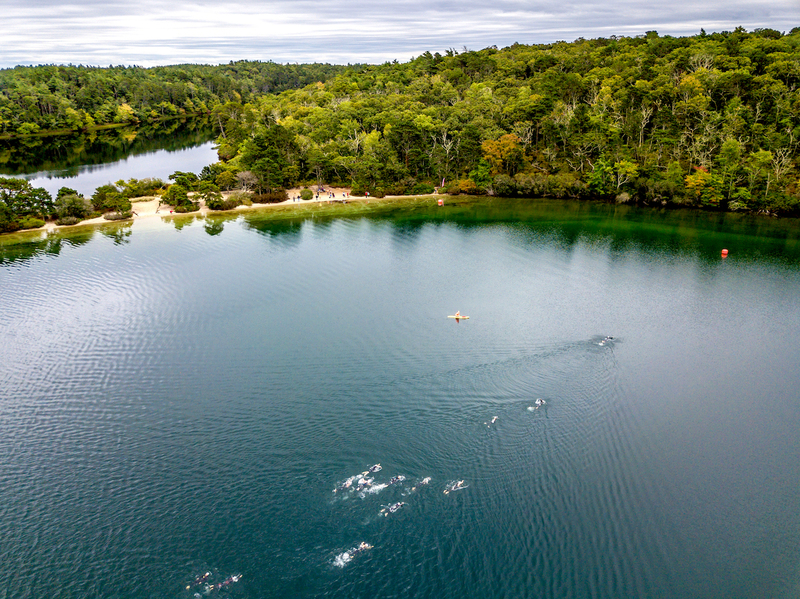 In partnership with the acclaimed SOS Triathlon®, held annually for 35 years along New York’s Shawangunk Mountain Range, New England Endurance Events is pleased to present SOS Cape Cod. For the first time ever, an athletic competition has been allowed to enter the fragile and scenic lands of the Cape Cod National Seashore. 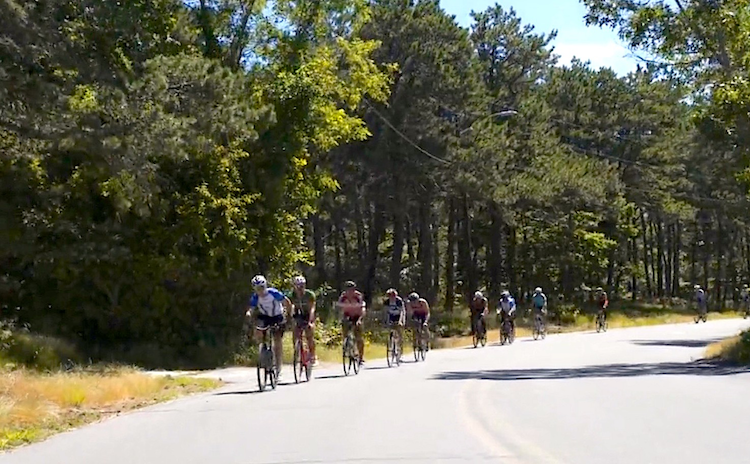 A slightly shorter course than the SOS New York event, triathletes will bike, then run and swim on a 38-mile point-to-point route leading to a finish in the quintessential coastal village of Wellfleet. 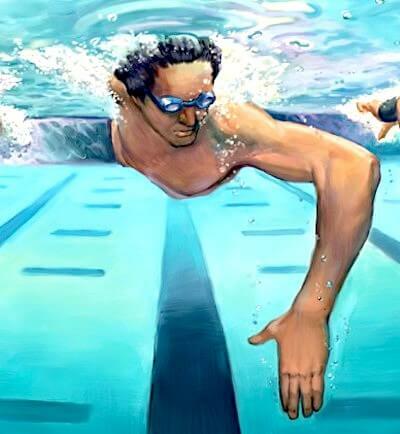 Ten of the top overall/age group winners will be eligible to compete at the SOS Championships in New Paltz, New York on September 8.